Still remember the world’s first OLED wireless photo frame that announced by Kodak last September? It’s the sophisticated photo frame excels with extraordinary picture quality, enhanced video clarity and outstanding sound reproduction. 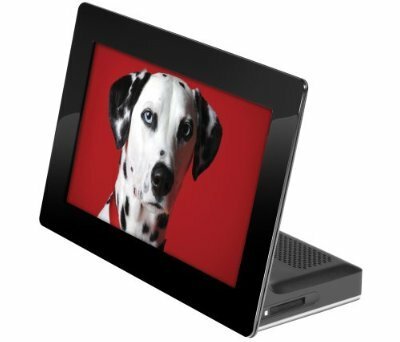 This 7.6-inch Kodak OLED wireless digital photo frame is now available at Amazon.com for $999.95.